super efficient quick action slide adjustable buckle. 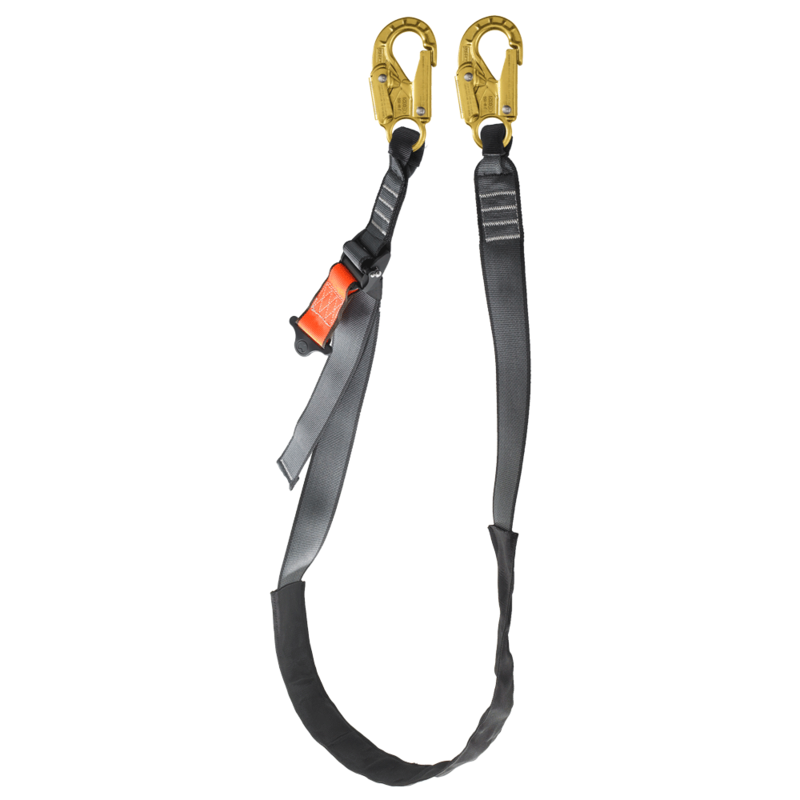 Designed for work positioning, assisted climbing & restraint applications on structures such as mono poles, masts & towers. Available in various lengths.